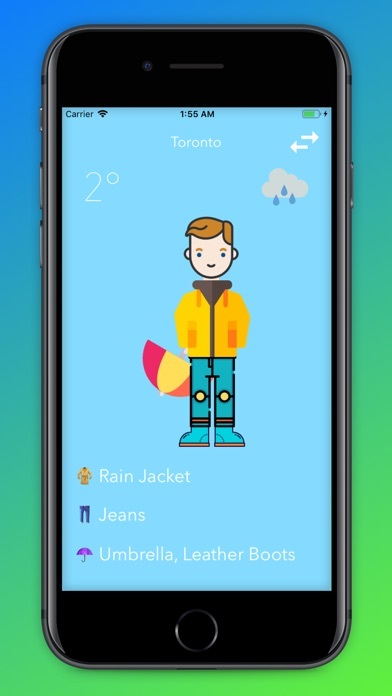 The app helps you get the best selection of clothing for the entire day suited for any weather conditions. 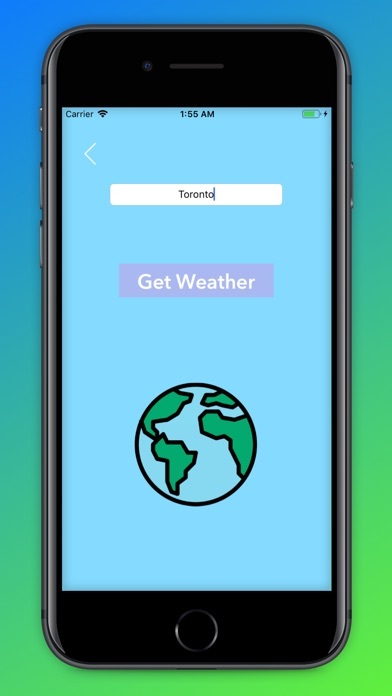 - Get outfit recommendations based on your current location. - Ability to choose geographic locations and get clothing recommendations at that location. - Ask Siri for WhaToWear and receive a recommendation. - Allow notifications and get notifications every day. - Every day the results are getting more precise to give you the best recommendations. Icons made by Freepik, Roundicons, smashicons, Nikita_Golubev, good_ware, becris, gregor_cresnar from www.flaticon.com.